From a Concept to Your Completed Dream Cellar – We Take Care Of Everything! 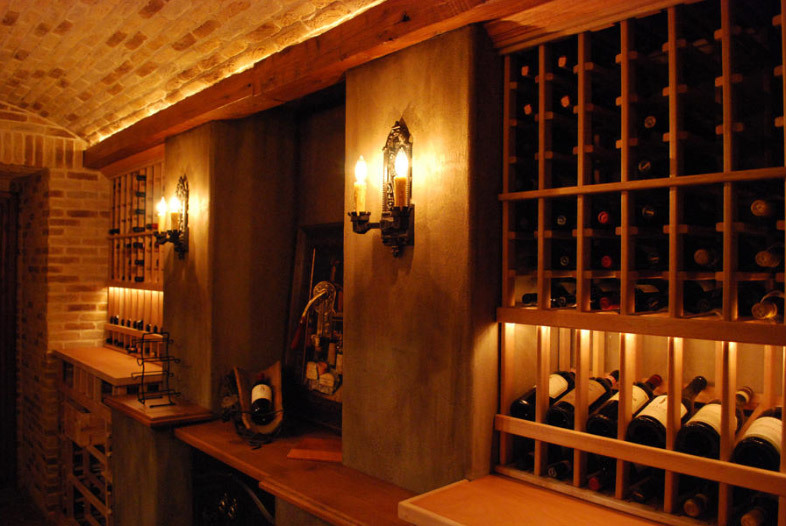 Is Humidification Necessary for a Chicago Area Wine Cellar? 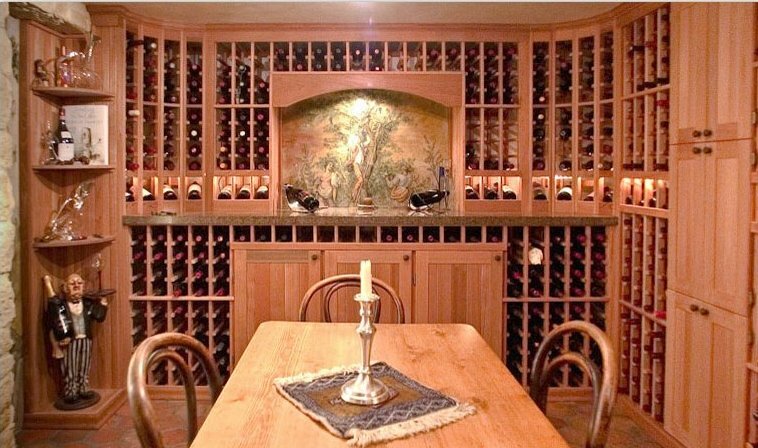 Why not a natural cellar? 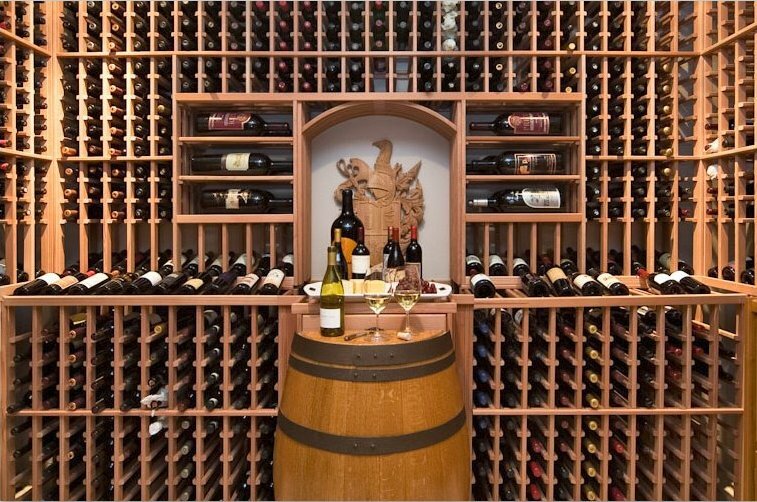 For many of our competitors, condo wine cellars turn into can’t-do wine cellars. 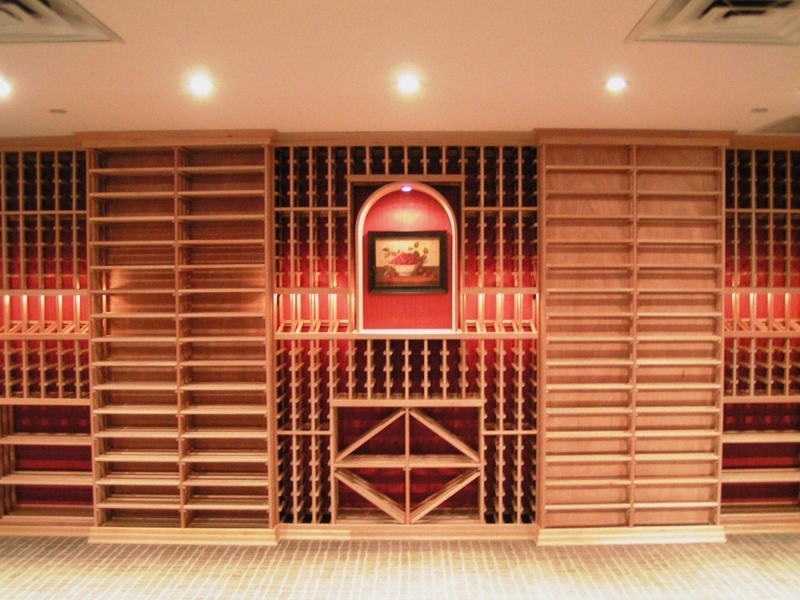 Building a condo wine cellar is like building a ship in a bottle. 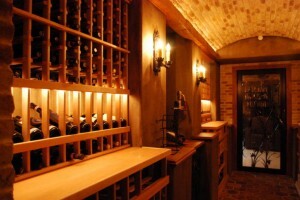 Wine cellars are projects of passion. Sometimes, an excess of passion gets in the way of good judgment. Each of us has gone to that place, and most have lived to regret any decision during those moments. Knowing what can be done in a high-rise wine cellar only comes from experience. That experience is hard-won, over time. We at ChicagoWineCellarExpert.com have built scores of wine cellars in condo projects throughout metropolitan Chicago. From Lincoln Park to Bucktown, from Lakeside to Hyde Park, from the Gold Coast to Oak Park, our personnel are the first-call by some of the finest architects in Chicago. The primary question that must be answered in any high-rise project is what type of cooling system will the space and the building management permit? Finding the right equipment is easier because of Chicago-WCE’s wide range of cooling-product. Those competitors who sell one line of equipment treat every job the same. We’ve all heard the maxim, When the only tool you have is a hammer, every job begins to look like a nail. 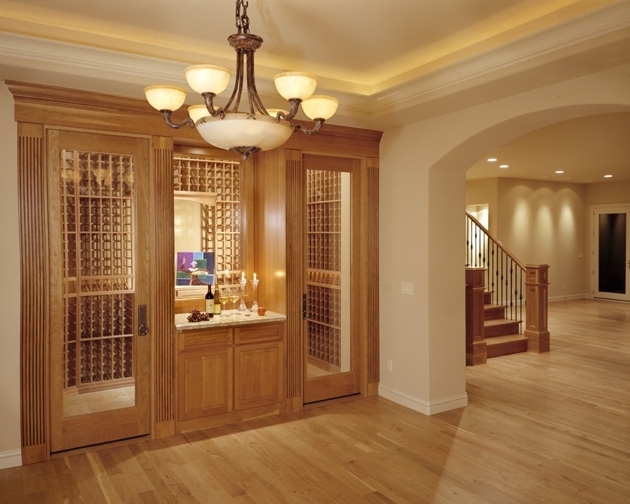 The next challenge in any condo project is typically the small size of the area allocated for the cellar. Space is at a premium in high-rises. 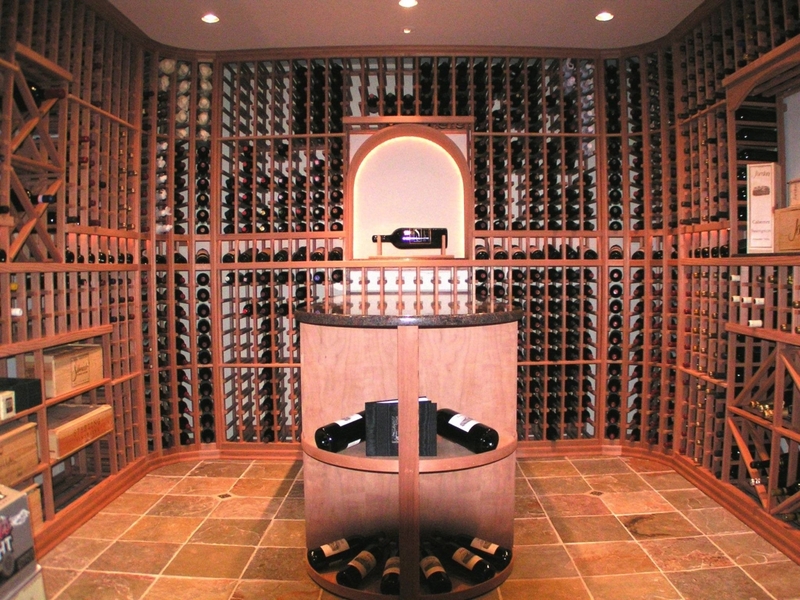 Clients look at a cloak closet and think, “That would make a great cellar. I wonder if it will house my 600 bottle collection?” The client becomes excited at the thought of no longer storing his wine off-site, and the wheels begin to turn. At some point, reason goes out the window. He is now intent on putting, as is said, six pounds of stuff in the three pound bag. Anything can be built but there is a reason why a ship in a bottle costs more than a bottle and model ship sitting side by side. Very small spaces cost more to build out than small ones. And, there will be trade-offs. You might have to accept a cooling unit blowing heat into the hallway because the footprint of the alternative cooling unit may occupy one-half the cellar. In these cases managing the client’s expectations is critical. Quick story. Ten years ago, I let a client talk me into selling him a through-the-wall cooling unit (a WhisperKool) that vented into his family room. The alternative cooling unit would have worked perfectly but was too expensive for his budget. I explained that the unit he wanted to buy was hot, noisy, and ugly when vented into living space. Nothing I said could change his mind. He wanted to move forward. I made up my mind that I would never let a client put me in that situation again, and I don’t. These are jobs where I have written a memo detailing why the client would not be happy with their purchase, and I walk away. 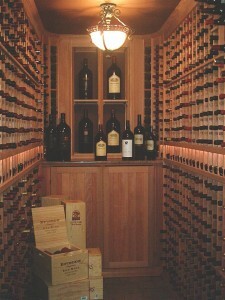 It would be easier to simply take the money and run, but that’s not our philosophy at ChicagoWineCellarExpert.com. If you’ve read this far and want to work with a company that knows-its-stuff, call us at 312-788-8338. 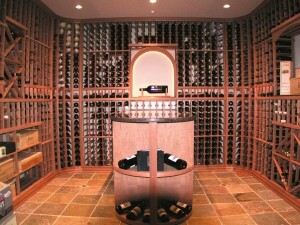 You will receive a prompt response and a cellar with a great aesthetic, one that works and no hassles after the sale. I have installed several wine cellar cooling systems in various homes I have owned. 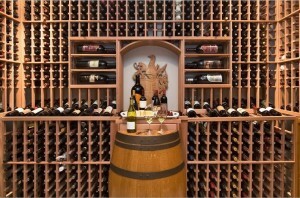 The cooling system from the Chicago Wine Cellar Expert is the best by far. He crawled on his hands and knees though the steam pipes with the building engineer, stood by me during my meeting with the condo association and held my architect’s hand making certain that everything was right. Rick is the best! Rick’s company did an incredible job! 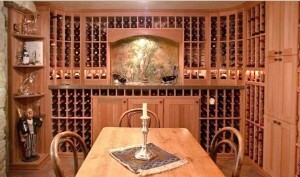 Chicago Wine Cellar Expert.Com will meet or beat any verifiable price for like merchandise. No hidden gotchas.